If you use Chrome to navigate the web then you definitely need to give this extension a try. Shield for Chrome, as its name indicates, is an add-on that protects your Chrome from bugs , malware, spyware and malicious extensions.We have been using it for a week now and it proved very useful. 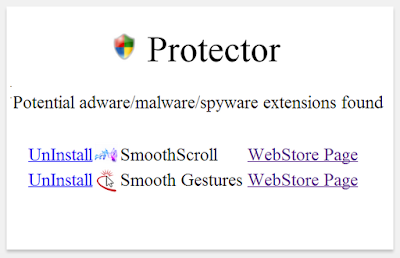 As you know, several extensions in the Chrome Web Store come in with destructive malware which could not only slow down your browser but could also jeopardize your computer’s operating system. With an extension like this you have at least an added layer of security. 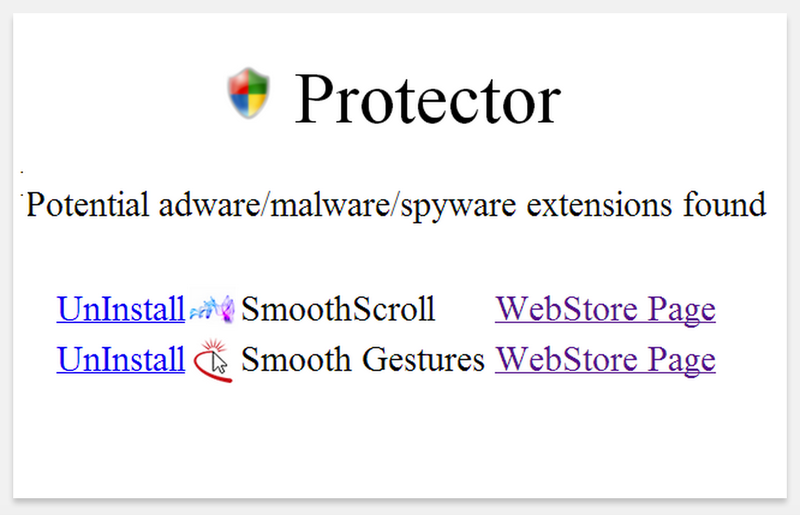 Some of the features provided by Shield for Chrome include: stops over 100 adware, spyware or malware extensions that are currently available in chrome web store, monitors extensions and websites behavior to detect malicious patterns, shield code is protected to avoid bypassing by malware creators, and many more.